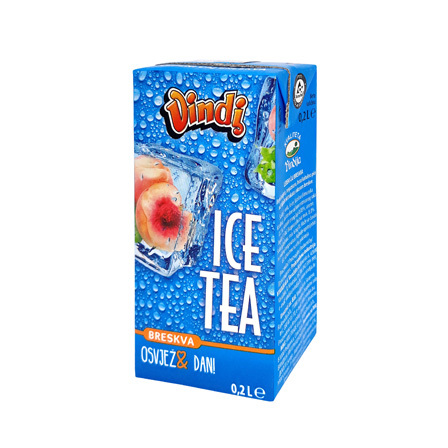 A large group of refreshing Vindi drinks is made up of teas made from herb-based or tea extracts. 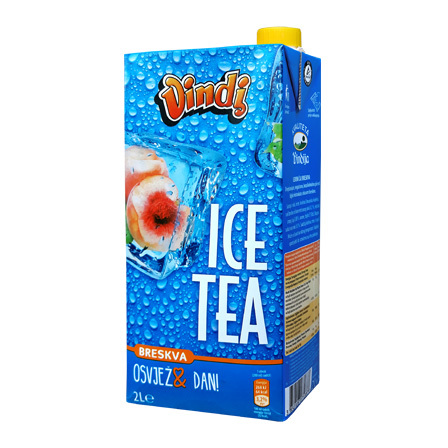 Their fruit juice content makes it possible for us to become refreshed all day long. 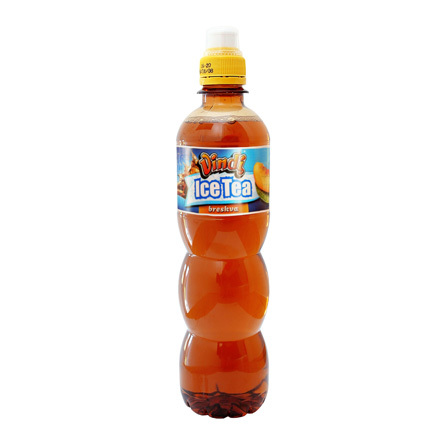 Vindi ice tea peach – a refreshing non-alcoholic drink made from the extract of black tea with tangy peach fruit juice. 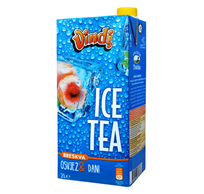 Vindi ice tea peach is especially delicious when chilled.